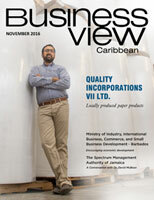 Business View Caribbean profiles The Grenada Postal Corporation, the designated, public postal system for Grenada, located in St.George’s, Grenada. Postal service on the island nation of Granada was established by the British in the 18th century, and until 1997, the Post Office served as a department within the Ministry of Communications and Works. 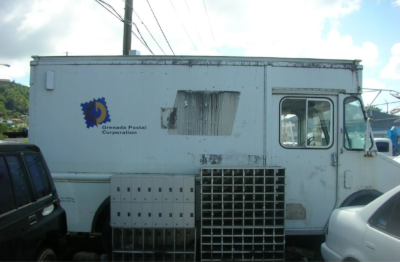 That year, the government decided to decentralize it and created a new entity, the Grenada Postal Corporation, owned by the government and administered by a Board of Directors who report to the Ministry. 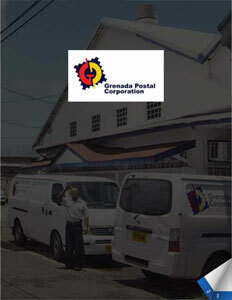 Services of the Grenada Postal Corporation include: Ordinary Mail, Express Mail, Registered Mail, Direct Mail, Bulk Mail, Postage Stamps, Postal and Money Orders, Photocopy and Fax Services, Internet Access at some locations, Mail Forwarding, and Rural Delivery. Its main office is in Burns Point/St. 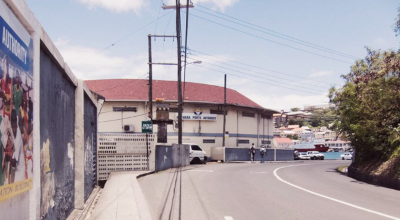 George; sub-offices and district post office locations are: Bruce Street, Point Salines International Airport, Carriacou, Grand Anse, Sauteurs, Petite Martinique, Grenville, Gouyave/St. Johns, Gouyave/St. Marks, and St. Davids. Prior to 1997, all annual expenditures of the post office were part of Granada’s National Budget. Its new mandate it to make the post office a profitable enterprise, on its own. “There is no subvention from the government,” says Stephen. All capital investments must come from the corporation’s operating funds and at the end of every fiscal year, it needs to be held accountable for its expenses. 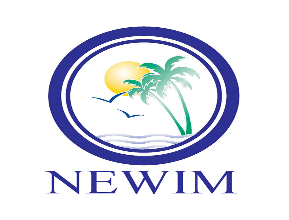 NEWIM Life & General Assurance Co. Ltd.